Make: Wearable Electronics by @katehartman « Adafruit Industries – Makers, hackers, artists, designers and engineers! Early Release! 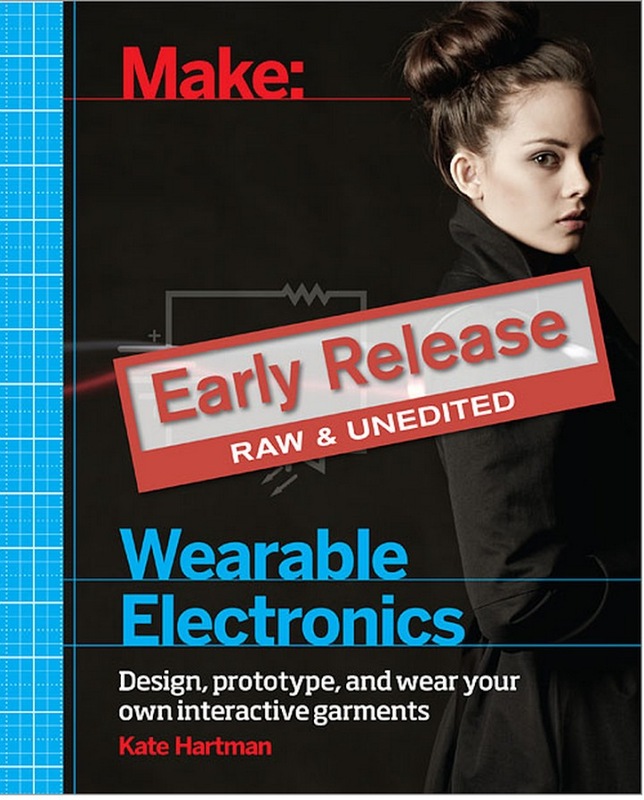 ‘Make: Wearable Electronics’ is now available in its raw and unedited state for you get started with immediately. You’ll also get the completed ebook once author Kate Hartman has signed off on the finished manuscript. Our bodies are our primary interface for the world. Interactive systems designed to be worn can be intimate, upfront, and sometimes in your face (literally). Bringing wearable electronics from concept to prototype to product can be both inspiring and challenging. This book gives you what you need to start working with these new materials, tools, and techniques. FLORA is covered in this book!